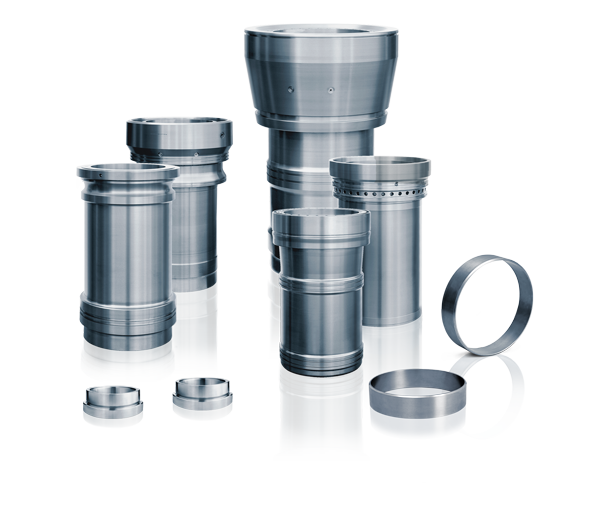 Our clientele consists exclusively of OE-manufacturers, for whom we offer a wide range of dimensions and materials. Moreover, we have conducted fruitful development partnerships with most of our customers for decades. An excellent after-sales performance rounds off our range of services. State-of-the-art process technologies, excellent service, highly motivated and experienced staff and extremely high standards of quality - this is the basis of our success. Our excellent quality of service differentiates us from our global competitors, as does our decades of solid expertise in areas such as materials and surface development, which leads to end products of outstanding quality.